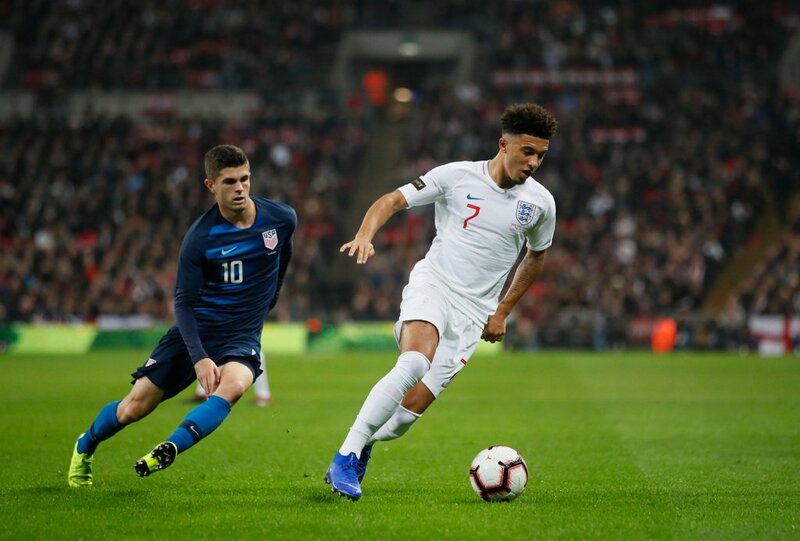 What should Jadon Sancho do this summer? 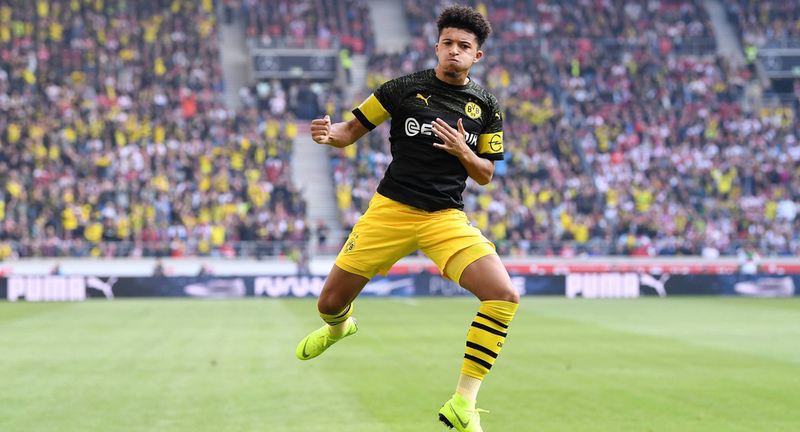 Jadon Sancho has only just turned 19-year-old and already the youngster has proved himself in one of Europe’s most demanding leagues, the Bundesliga. Employed by Borussia Dortmund, he wears the number seven shirt like he was born to do so. Bursting onto the scene in today’s over saturated era of football superstars is difficult, but this boy has talent that few possess and there will come a point when people expect him to deliver. That time is not now however, most pundits and fans are in agreement that English players in the past have been put under far too much pressure when they were young and that ultimately led to their demise when they should have been at their peak for the Three Lions. Playing in Germany shields Sancho from such pressure, those who watch him on television on home soil talk of his incredible qualities but most only see highlight reels and enjoy what’s put in front of them. There is no hatred thrown at him from English rival supporters as there are no English rival supporters. Eight goals and thirteen assists in the league is mightily impressive for one who is playing regularly for the first time in his career, but with good statistics comes attraction from clubs who thrive on such numbers. Real Madrid, Barcelona, Manchester United. All clubs who purchase players not only for the system in which the manager prefers, but with more attention on who will sell the most shirts, fly the most tourists and rake in the most cash overall. There have been murmurs regarding the Red Devil’s interest in Sancho, with some reports explaining that Ole Gunnar Solskjaer had already tabled a bid of £70million in the past months. Whether this is true or not does not matter, big moves often begin with pressure and expectation from the media and United are a club who eat up that attention like lions on a carcass. The young midfielder does not yet need a big money move as right now it won’t be of as much benefit to him as it would the club purchasing him. His development is more important than the name on the back of his shirt. This summer will no doubt be a test of Borussia Dortmund’s willpower, they have been known to give in to the elite sides and lose quite a number of top individuals through the years in exchange for huge money. This is a player who is revelling in his time away from England and away from the spotlight every week back home, why change that so soon? Dortmund gave him his chance to put his skills on show, and though some may argue that he owes nothing to anyone, he should at least give them next season rather than forcing a move through if the board shoot down offers from Europe’s elite.